Monterey is a city in the state of California, located in the southern area of the Monterey Bay, on the Pacific Ocean coast. Monterey has many attractions that position it as one of the must-see tourist destinations in California. The temperature in Monterey varies between 45 ºF (7°C) and 68ºF (20°C) throughout the year, with short, dry summers that give visitors the opportunity to tour the city with tranquility. 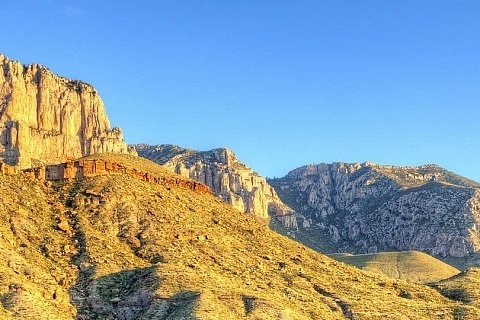 Therefore, the best time to visit Monterrey is from July to the beginning of October. When staying in Monterrey you have to consider the gastronomy, its restaurants with oriental and western influence, as well as other typical foods such as artichokes and sanddabs. Monterey has only one regional airport that connects with other districts via buses or taxis. As for the best areas to stay in Monterey, Cannery Row stands out for its restaurants and hotels housed in historic buildings, in addition to the famous public fishing piers and beaches suitable for diving. See accommodation in Cannery Row. Here’s a guide with the best areas to stay in Monterey, California. 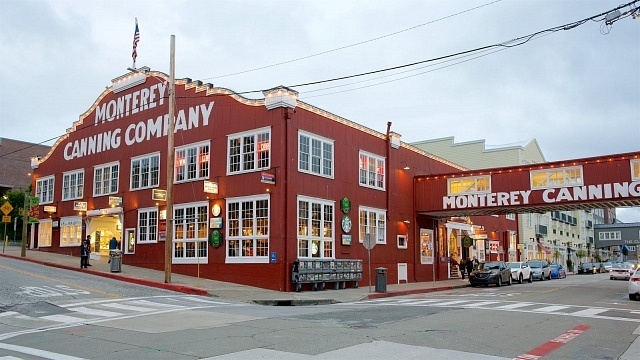 The luxurious Cannery Row is the most central and touristy neighborhood of Monterey. Cannery Row is known for being a picturesque waterfront street, just north of Monterey, full of restaurants, hotels, shopping centers, souvenir stores and more. Cannery Row is preferred for its views and coastal environment, as well as its leisure offer and for being the main location in a famous novel by John Steinbeck. The main attraction in this district is the Monterey Bay Aquarium, located at the northern end of Cannery Row, the art gallery and the Monterey Canning Company shopping center. In this port of Monterey, you can rent boats to observe the whales and some of the most exotic species in the marine world. The way to access other districts from Cannery Row is through the buses available at Wave st and Lighthouse Ave. Considered an ideal destination to enjoy the culture and beauty of the city, Cannery Row is the best area to stay in Monterey for its luxury hotels with sea views and trendy boutiques. Combining elegant Victorian charm with modern conveniences, this hotel is located right in the center of Cannery Row, within walking distance of Monterey Bay and numerous area attractions. HI Monterey Hostel offers accommodation with free Wi-Fi. This eco-friendly hostel is just a 6 minutes walk from Cannery Row in Monterey, and offers free parking. The InterContinental The Clement Monterey offers elegant accommodation in the center of Monterey’s historic Cannery Row with dining options and modern facilities. The Downtown is the heart of old Monterey that, despite not being the most tourist area, houses a variety of 19th century buildings. 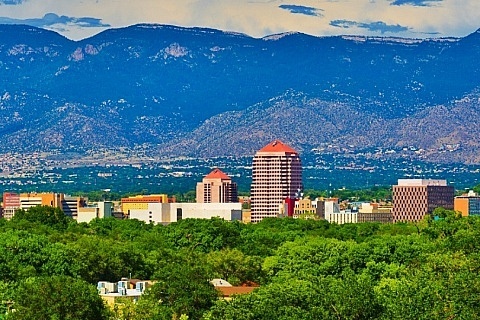 The Downtown includes mostly shops, restaurants and bars, concentrated on the city’s main route: Alvarado Street. Buses and taxis to move to other places in the city are available at stations located in the streets of Downtown Monterey, so it is safe to say that the area is well-connected. A few meters away is the Fisherman’s Wharf, with its stunning views of the ocean. However, for a day of sea, sun, and sand, it is recommended to visit Del Monte Beach. The Downtown Monterey is recommended as one of the best areas to stay in Monterey for travelers who want to enjoy the tranquility, know the history of the city, all while getting great views of the Pacific. This motel is located in Monterey, California, off Highway 1 and steps from the Monterey Conference Center and Fisherman’s Wharf. It offers rooms with free Wi-Fi and serves a daily continental breakfast. The Days Inn by Wyndham Monterey Downtown serves a daily continental breakfast and offers free Wi-Fi. Historic Fisherman’s Wharf is 5 blocks away and Cannery Row is 1 mile away from the motel. The Portola Hotel & amp; Spa is located about 5 minutes’ walk from Fisherman’s Wharf and 1 mile from historic Cannery Row. It offers an outdoor pool, 3 restaurants and a microbrewery. 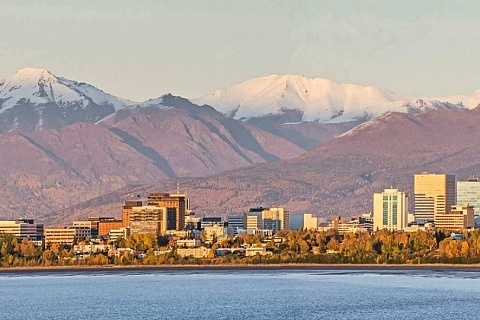 This popular and well-located avenue offers comfortable and cheap accommodation, souvenir shops and traditional food stores. Along Munras Avenue, there are stores and fashion boutiques for shopping fans. Next to Munras Avenue is the Whispering Pines Park, where you can take long walks or enjoy the fresh air. Because it is the main avenue in Monterey, Munras Avenue and adjacent streets such as Cass St have good connections with other districts, thanks to its bus system. 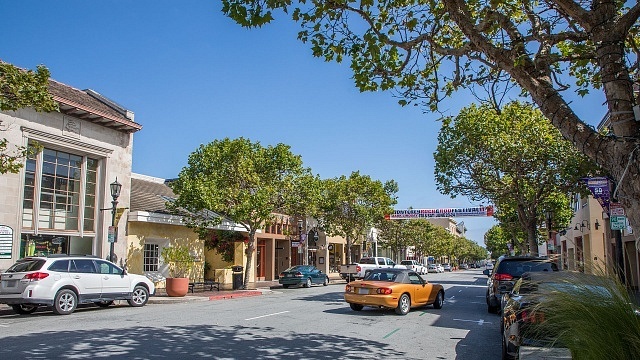 Munras Avenue is also recommended among the best areas to stay in Monterey due to its hotel availability and good location, as well as its bars and pubs, ideal for nightlife. 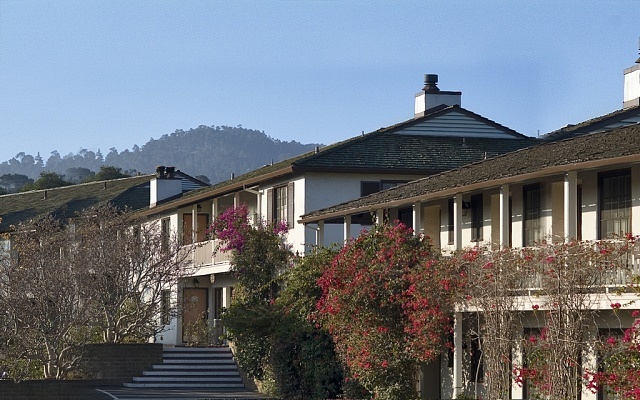 Offering a heated indoor pool, Stargazer Inn and Suites is located in Monterey. It also offers rooms with free Wi-Fi. Cannery Row is 2 miles away. This charming hotel offers cozy accommodations and an excellent location, just outside downtown Monterrey, California, just minutes from various attractions and the coast. This hotel on the peninsula of Monterrey, California, offers cozy rooms and an ideal location to discover the beaches, shops and everything that the area has to offer. It is close to several places of interest, including Fisherman’s Wharf.